The fact of the matter is that many homeowners tend not to think about their septic system until the time when something goes wrong. You use your faucets, showers, toilets, and washing machine regularly, but you may not be thinking of everything that you are putting down the drains. 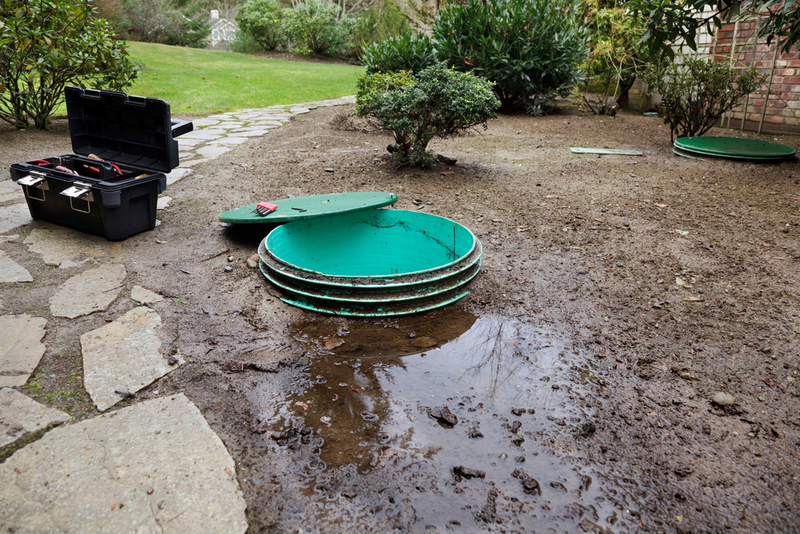 The truth is that you need to be careful about what is going down into your septic system or you could be setting yourself up for issues that call for a septic repair service in Langley to come out to take a look at it. If there is a problem such as roots that are getting into the pipework connecting to your septic system, it can begin to clog the works. When it seems as though you are having a clog causing a backup, we can come out to your location and use our camera technology to determine the exact cause of the issue at hand. Once the problem is located, we have a number of available methods for working on your septic system to get it back up and running for you. Whenever you find that there are bad odors that seem to be coming from your backyard, you could have problems that are developing with your drain field. After pumping your system, we will have a much better idea of what may need to be done to get the problem fixed. There could be a number of things going on, all of which we have a remedy for while using our expertise and state of the art technology. Our team of professionals will always be available to address any of the questions that you may have or to take care of your regular septic services such as inspections and pumpings to keep your tank nice and clean. It is important to work with professionals when looking for a septic repair service in Langley. Call Schleg Valley Construction at (425)312-6750!